Just in time for Memorial Day weekend, we peeped this unique baby carriage barbecue on BobbyBest.com and just had to share it and the other unique barbecue grills out there. The one-of-a-kind grill is an Allwyn Pramelator made in London circa 1906. 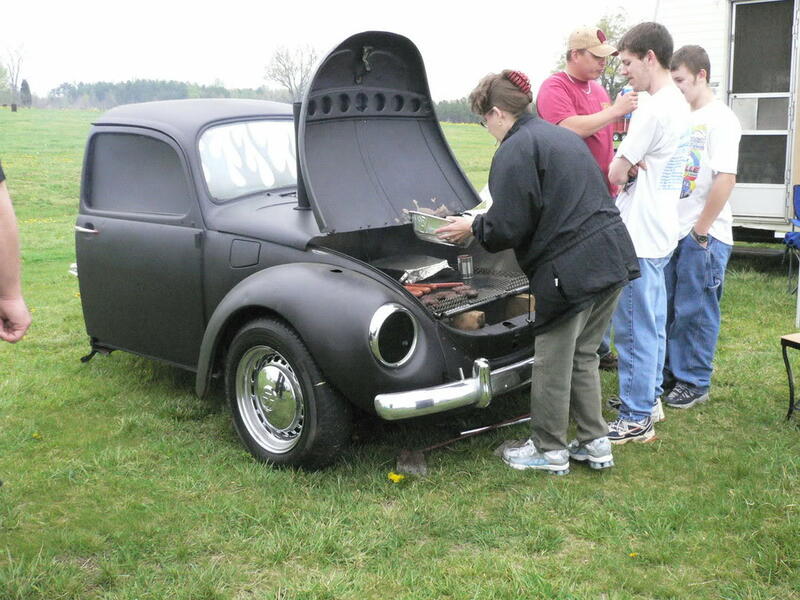 The hood folds down to complete the smoker effect. Here are 9 other grills for the serious barbecuer willing to fork down thousands on a grill! This $1250 Pig Cooker was created by artist Joel Haas. Great! Just the thing to remind you of what the thing you’re cooking looked like alive. Eeek! How about a Montero GTS grill made from a broken down classic Holden Montero? This one is in a private home in Australia. Could it be? Yes a grill powered by a 5.7 liter V-8 HEMI engine. Wowee! It was once part of a Chrysler Group’s 2005 “What can you HEMI?” contest. Winner! Now you know you’re meat is going to be WELL DONE when it hits your plate, whether you want it to or not! 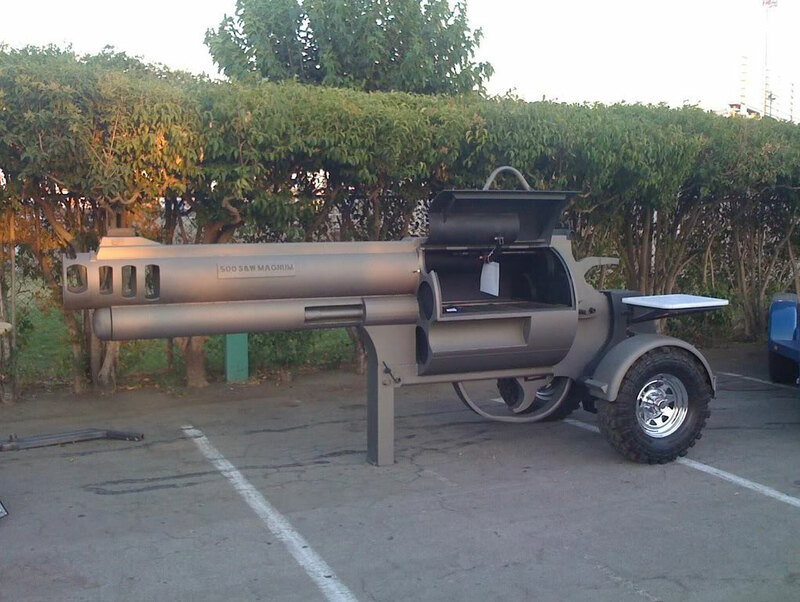 This is the Mobile cylce barbecue pit found at New York’s RUB restaurant. For hot roders only! 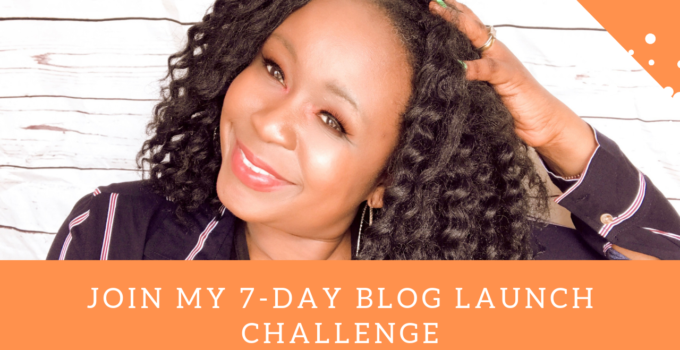 Don’t saddle up to this grill unless you have a Harley in your garage at home! 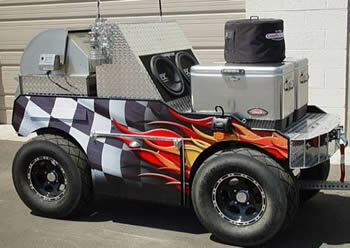 This Nascar BBQ sell for $16,995 and is full sized stainless steel and comes with a CD/DVD combo with 6 speakers. Nothing like grilling while watching a movie and listening to tunes at the same time! We are a multi-tasking generation, after all! Bonus: Now for explicit humorologist only, there is this Rude Hot Dog Cooker aka Roast my Weenie! Weiners for Weiners maybe?